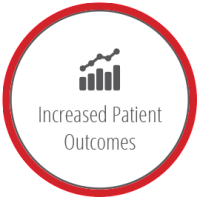 If your organization adheres to our six step “Cycle to Success”, we are confident that you will successfully transform your organization or practice into the healthcare provider of the future. 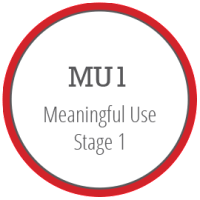 Together, we will ensure that your organization follows the requirements for Meaningful Use 1. We will help you implement the recommended and required elements of Meaningful Use 2. 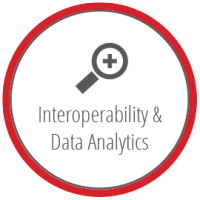 Let’s gather some analytics and start emphasizing integration with other healthcare organizations. 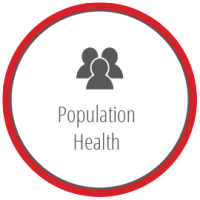 Implementing electronic health records will support initiatives to address population health issues. 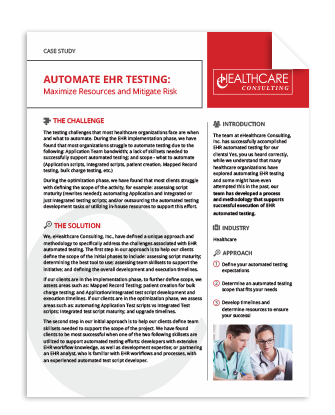 By changing your technology, your organization now has the power to improve patient outcomes. 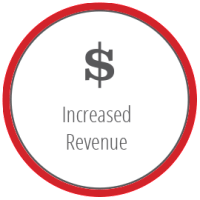 Now that your health information technology efforts are aligned, it’s time to increase revenue. Are you ready to start maximizing your potential? Maybe it’s time to start planning for a better future.